When it comes to taking care of all of your business’ washroom requirements, you need to deal with a team that you can trust. 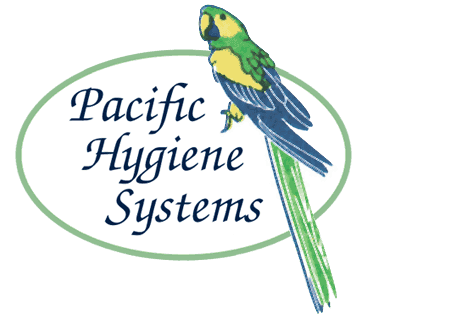 With close to 30 years of washroom services experience and a solid reputation for providing quality hygiene products and services, the team here at Pacific Hygiene Systems is the obvious choice. From automatic hand dryers and sanitary bin services to a full range of janitorial supplies and specialised hygiene products, we can take care of all of your washroom requirements, leaving you free to get on with business. 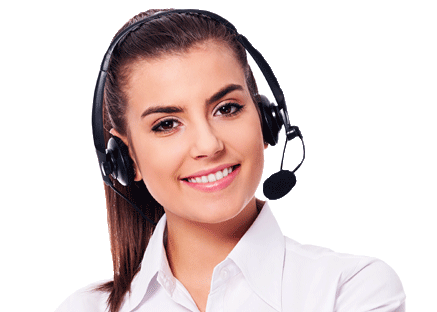 We service Brisbane and the surrounding areas!